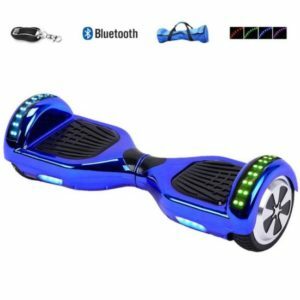 Hoverboards Sydney, Buy Smart Self Balancing Scooters, Segways & More! 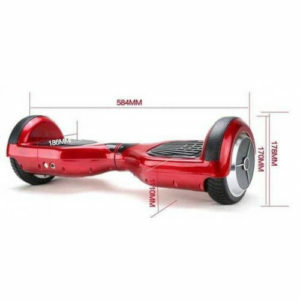 Consult our specialists for help with an order, design or customization advice. 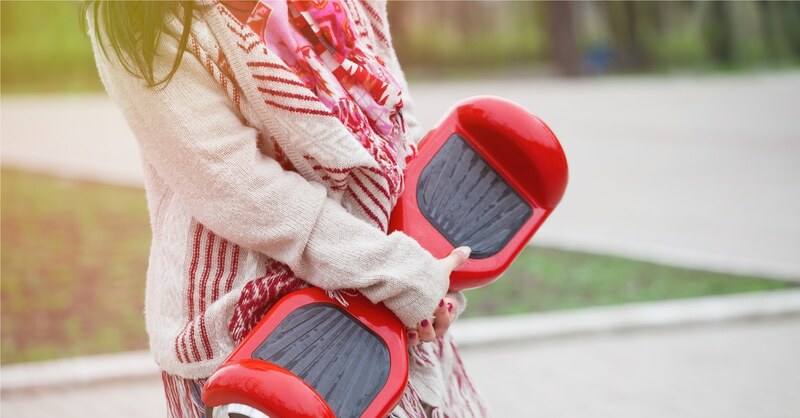 We stand behind our services and goods and want you to be satisfied with them. 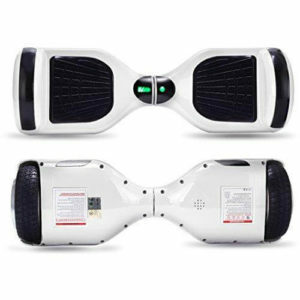 A hoverboard, or a self balancing scooter as it is also known as, is basically a two-wheeled battery operated vehicle which can be used for transportation as well as for general fun purposes. 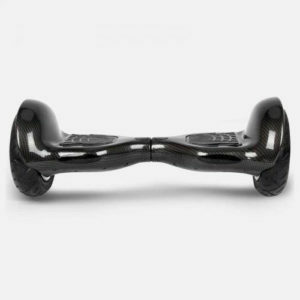 Basically, a hoverboard has pads on the foot resting area which distribute your weight evenly throughout the hoverboard – this helps the hoverboard balance on its own. 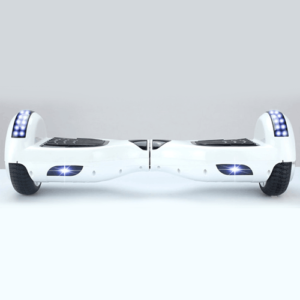 Hoverboards are ridiculously fun to ride and make for an incredible bonding experience. 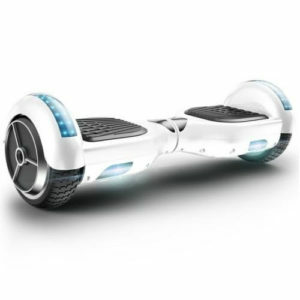 It is very simple to ride hoverboards, it takes one a maximum of 3 hours to master the hoverboards. 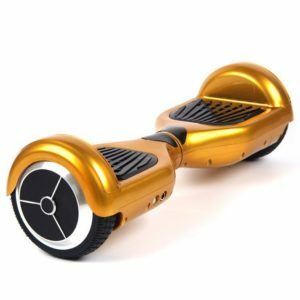 This is subjective, but you get the gist – anybody can learn to operate a hoverboard within a couple of hours of introduction. 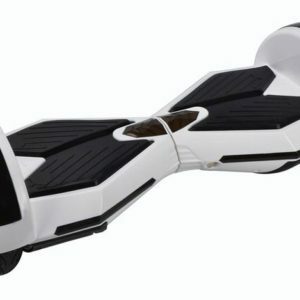 If you’re living in Sydney, looking for hoverboards for sale, you’ve arrived at the right place. 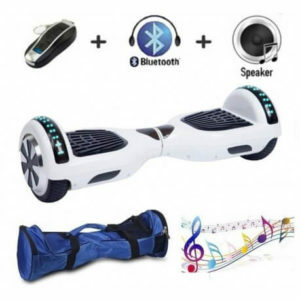 Sydney hoverboards brings you the hoverboard shopping experience right at your doorstep. 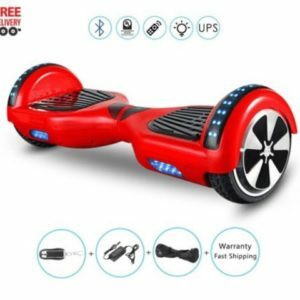 All you need to do to order a hoverboard is log on to our website, select your favorite hoverboard, pay online/offline and just wait for it to arrive at your doorstep. 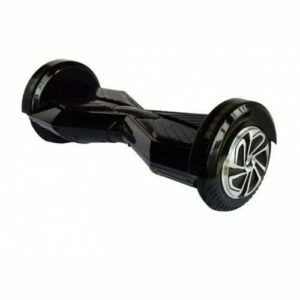 Sydney hoverboard delivers all over Sydney and a few surrounding areas – our product reaches you within 3-5 business days after confirmation of payment. 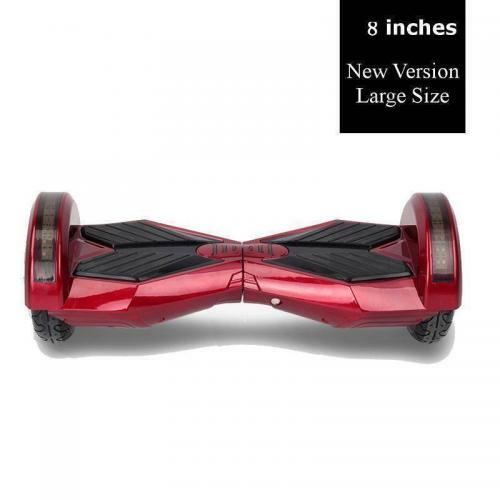 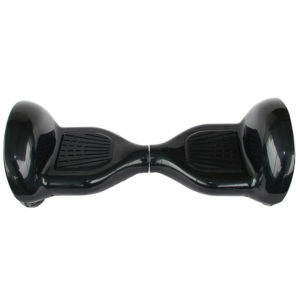 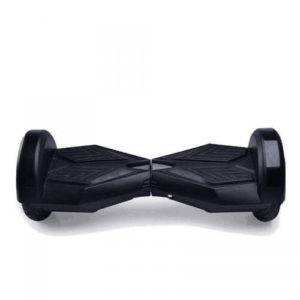 At Hoverboard Sydney, you get to choose from a variety of hoverboards. 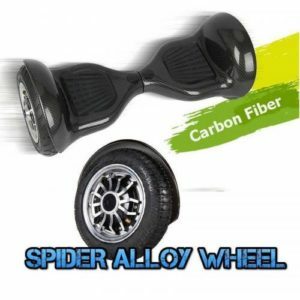 We’ve got all kinds of stuff – we also have options for customization of hoverboards and other products. 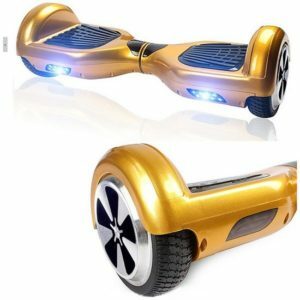 If you’re looking for cheap hoverboards, you’ve hit the jackpot here with sydneyhoverboard, because we’ve got some of the most affordable hoverboards in Sydney. 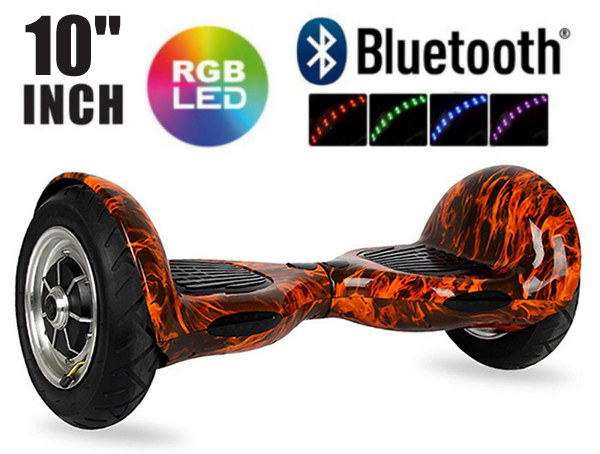 Not only are our hoverboards affordable, they are also built to last. 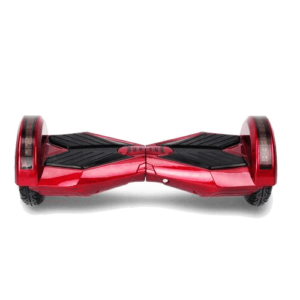 All our hoverboards come with a standard one-year warranty which covers all manufacturing defects on the hoverboard. 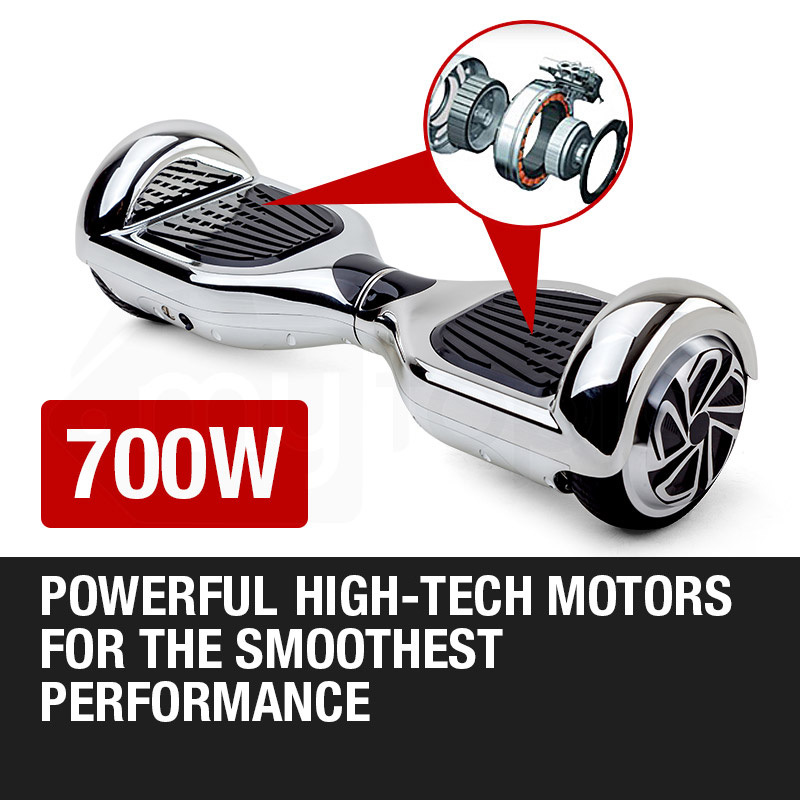 Hoverboard Sydney is one of the few companies that deliver genuine self-balancing scooters at your door step. 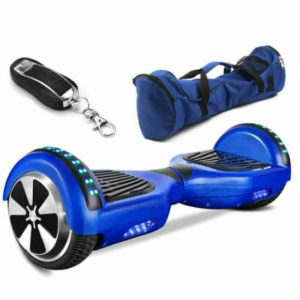 Customer satisfaction is of paramount importance, we strive to be achieve 100% customer satisfaction every time.